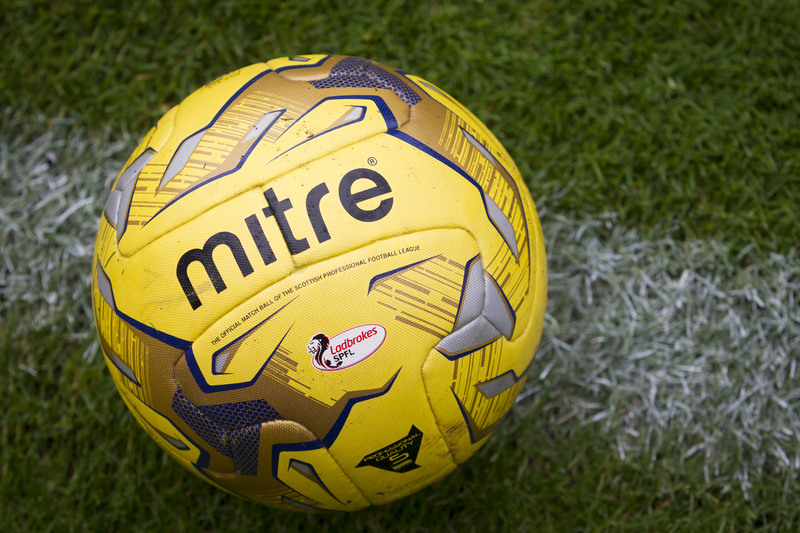 A Fife junior footballer has apologised after becoming involved in a brawl with his own supporters. 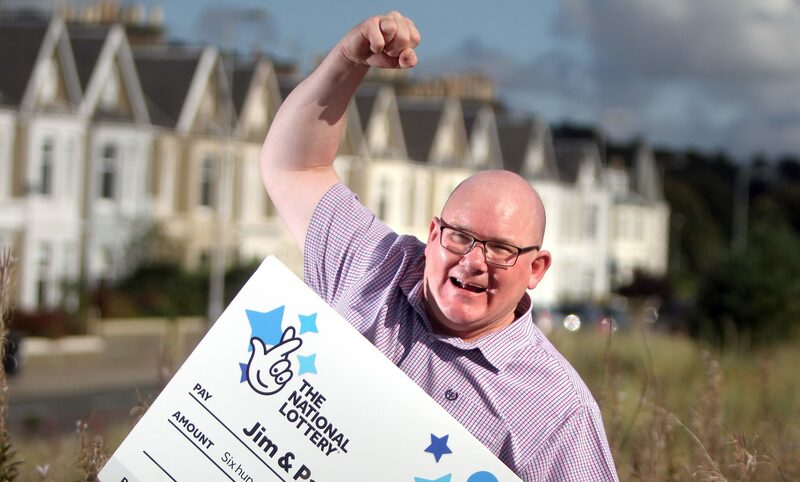 A Tayport man has said "dreams can come true" after winning £655,000 in the EuroMillions lottery draw. 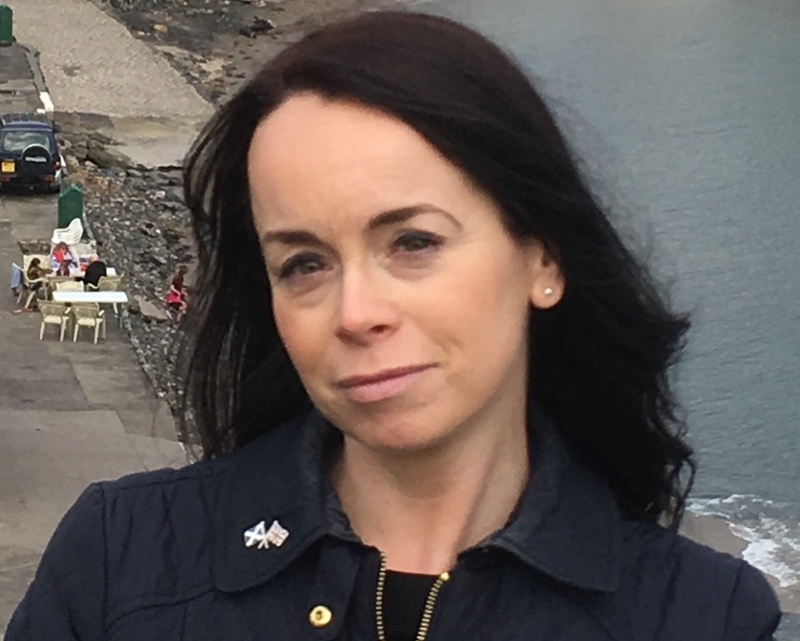 A Tory councillor banned from teaching over inflammatory tweets about Nicola Sturgeon is being put on the committee in charge of standards by Fife Council. 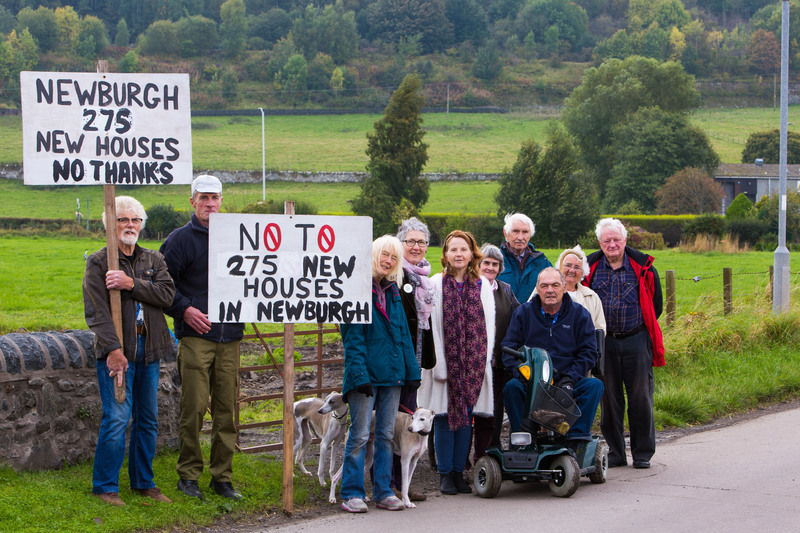 Residents in Newburgh fear their concerns will be ignored as potentially hundreds of new homes are built on the burgh’s eastern boundary. 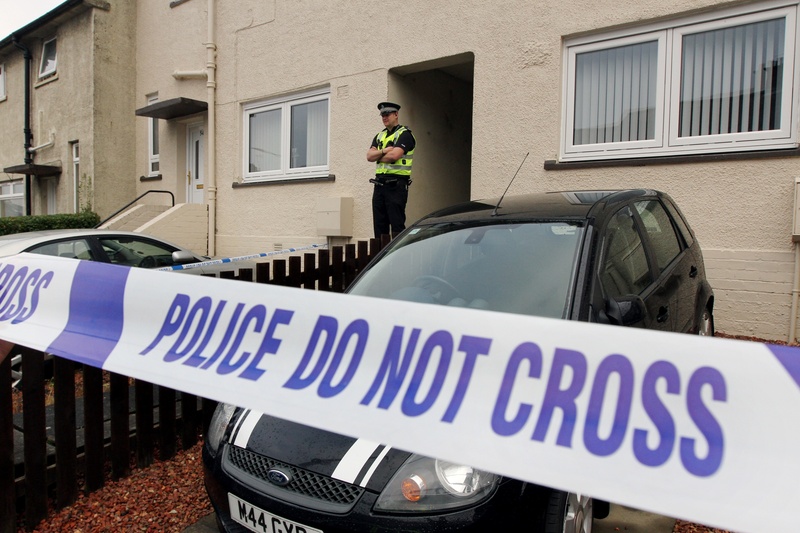 The death of a woman found seriously injured in a Dunfermline garden is not suspicious, police have confirmed. 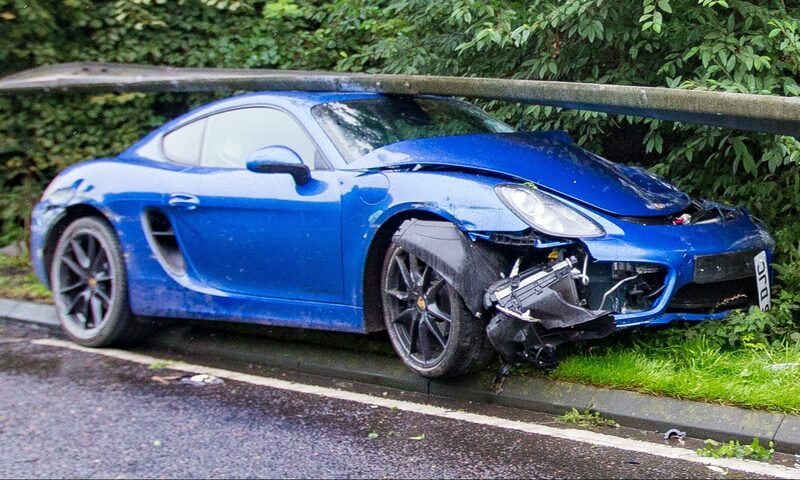 A sports car ended up wedged under a crash barrier following an accident near the Tay Road Bridge on Wednesday morning. 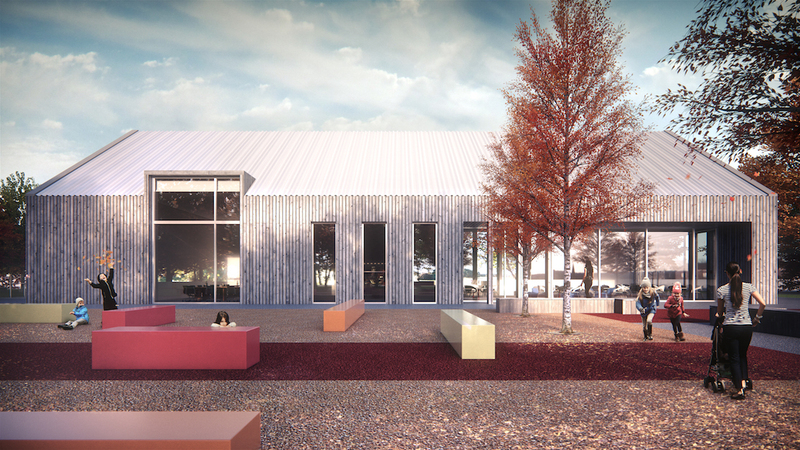 Tayport Community Trust hopes to capitalise on the wave of tourists expected to visit Dundee's V&A Museum. 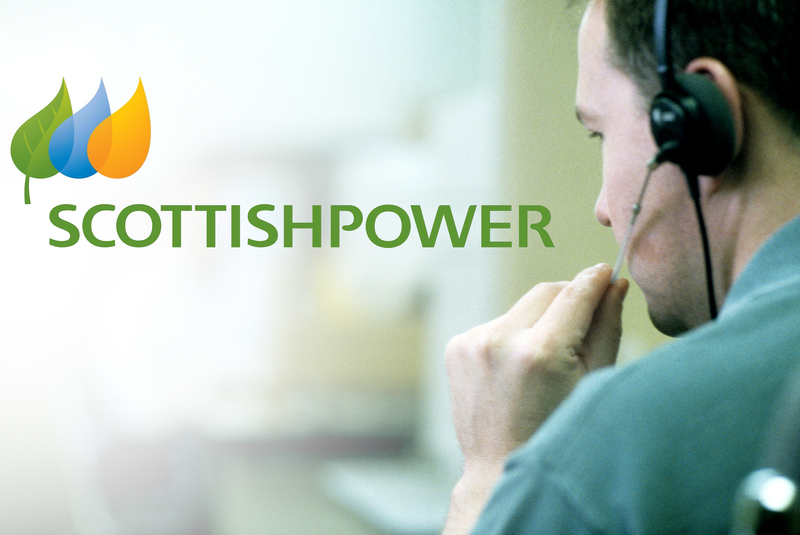 Homeowners in Cupar have suffered an electricity blackout. 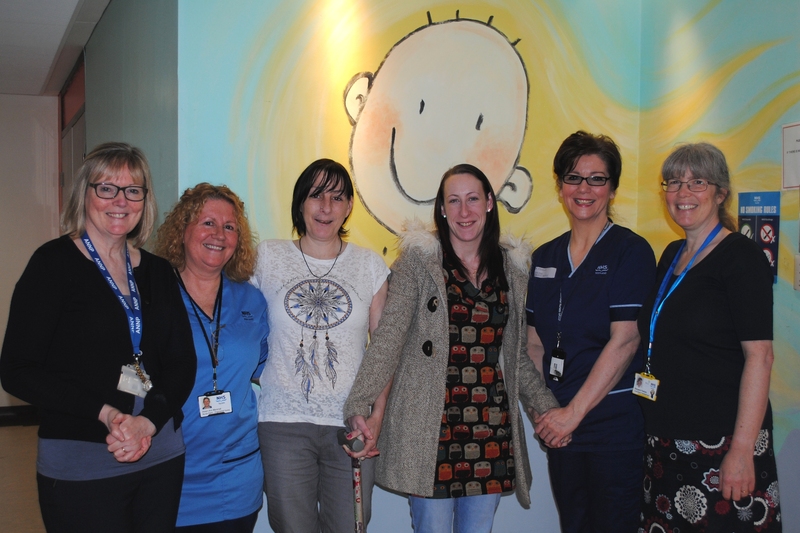 A Tayside mum has enjoyed an emotionally-charged reunion with the medical staff who saved her life 25 years ago. 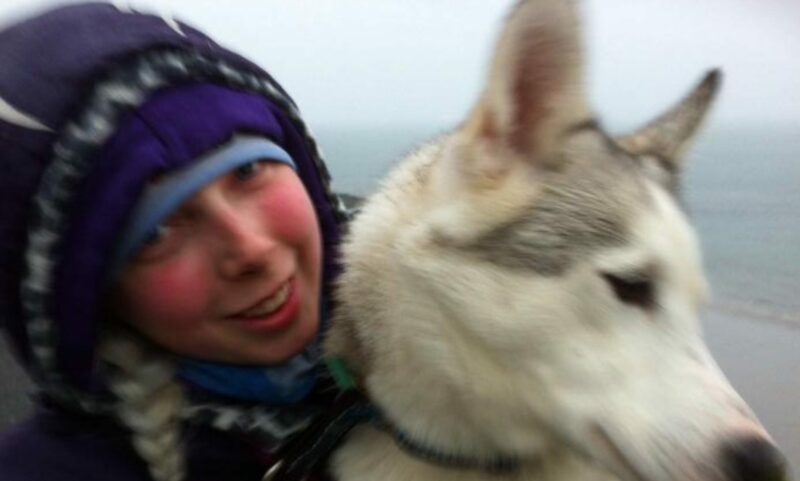 Tributes have been paid to a “beautiful” Fife woman allegedly stabbed to death in Lapland.